One of the best things about living in East Texas is the abundance of beautiful lakes! The lakes in Tyler and East Texas are some of the largest lakes in the state. They are surrounded by soaring trees and offer some of the most beautiful waterfront views you will ever see! Our lakes are the perfect place for camping, hiking, and swimming; or for water sports enthusiasts that enjoy boating, fishing, water skiing, canoeing, or jet skiing. If relaxing is more your style, you must see the spectacular sunrises and sunsets! They are unlike any other! 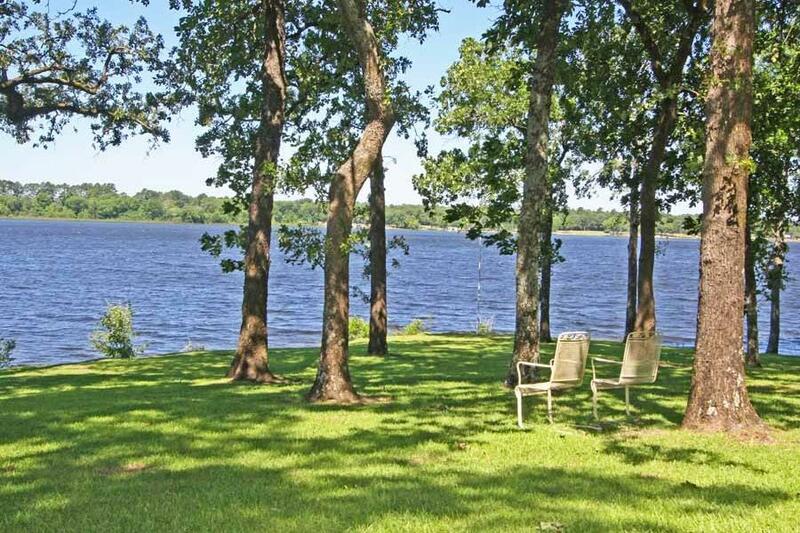 There are many different waterfront real estate options on East Texas lakes. Whether you are looking for a full-time waterfront residence or a home for relaxing weekend retreats, we can find the perfect home for you! Waterfront properties in the Tyler, TX area range from under $200,000 to luxury homes exceeding $1,000,000, so waterfront living is attainable no matter what your budget is! There are even plenty of vacant lots available to build that dream home! Plus More Lakes in East Texas!